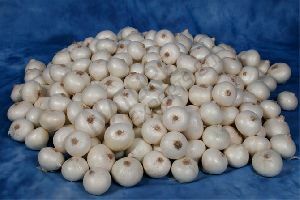 The Fresh White Onions are extensively used in the international cuisine for the preparation of innumerable dishes. 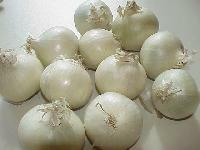 The assortment of the Fresh White Onion contains no soil and other impurities, and the processing and packaging is carefully conducted. 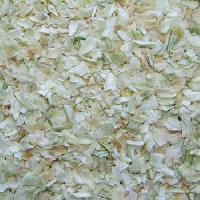 The company is one of the most sought-after Exporters and Suppliers of Fresh White Onion. 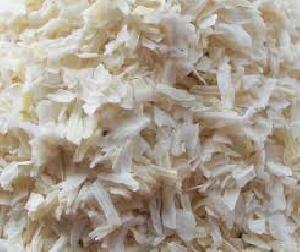 When it comes to the production and supply of Fresh White Onion we are the best in business. Our fresh vegetables are 100% fresh and ready to consume and have all safety and regulatory approvals. We use cutting edge technology, top grade research and 100% hard work from our team of experts to produce this product. 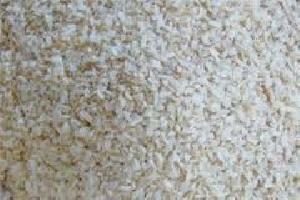 We supply this product at super attractive prices. For further information do ring us at any time. 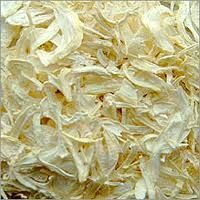 We have carved a niche for ourselves in the international markets as a reliable Exporter and Supplier of Fried White Onion . 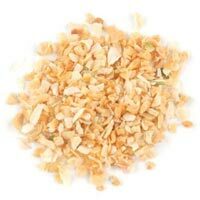 Our Fried White Onion is globally preferred for its soothing aroma, great flavor, and tenderness. 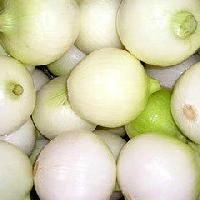 We are instrumental in offering premium quality Fried White Onion at very reasonable price. 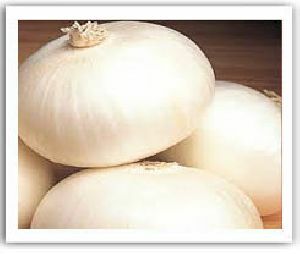 White onion is a type of dry onion that has a pure white skin and a sweet, mild white flesh. 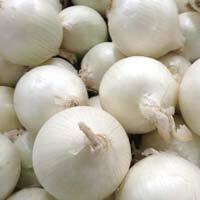 This onion is used in Mexican foods or complementing the flavors of other ingredients. 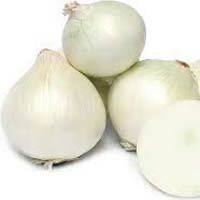 The onion can be sautéed to a dark brown color and served to provide a sweet and sour flavor to other foods. 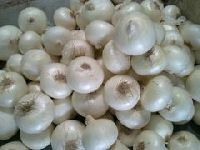 We we export red and white onion and our company also export fruits and vegetables in good qualities my contact no 7385870091. Royale Inland & Overseas Trade Pvt.ltd.